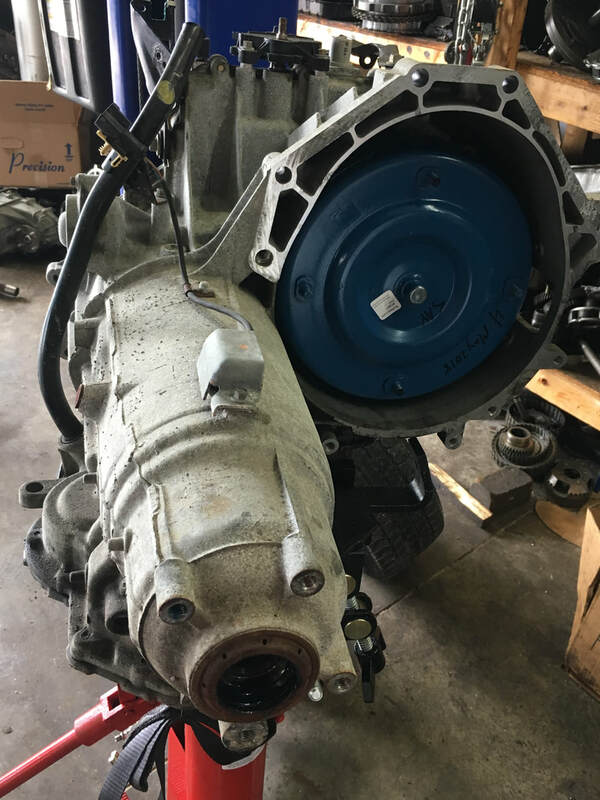 Laube's Transmission has very competitive transmission rebuilds rates that come with a 2 year 24,000 mile warranty. 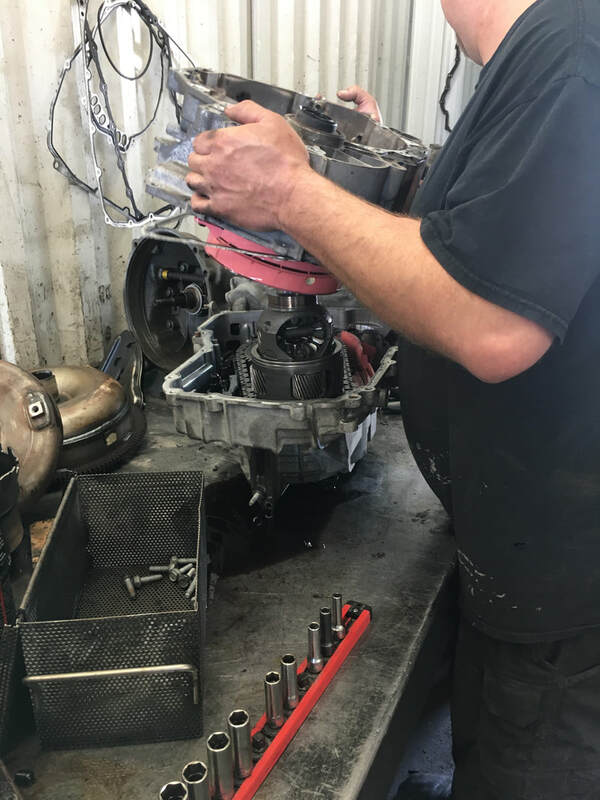 We are devoted to deliver you and your family's vehicles with honest transmission work, making sure your vehicle is supplied with the fix it came in to get. 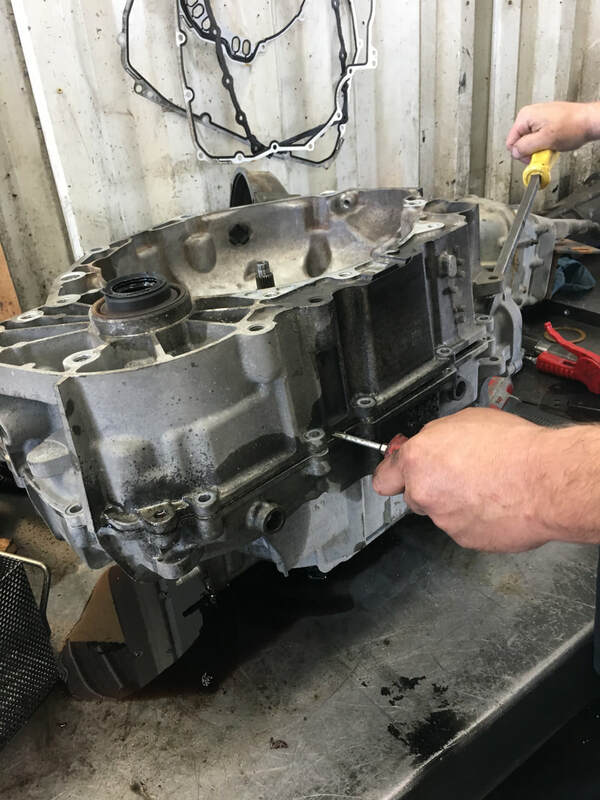 We will make sure you know whats going on throughout the entire process of taking out, repairing and installing your transmission. 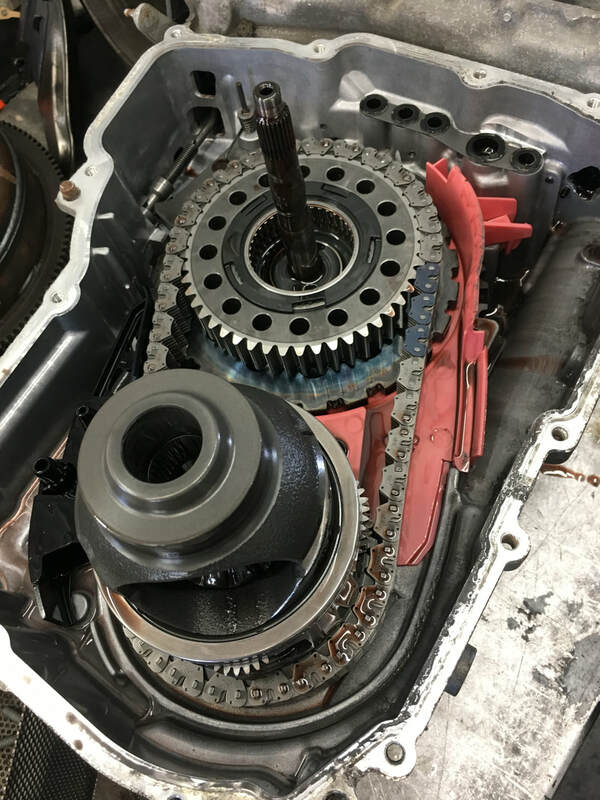 Along with rebuilds we can troubleshoot the problems with your transmission. 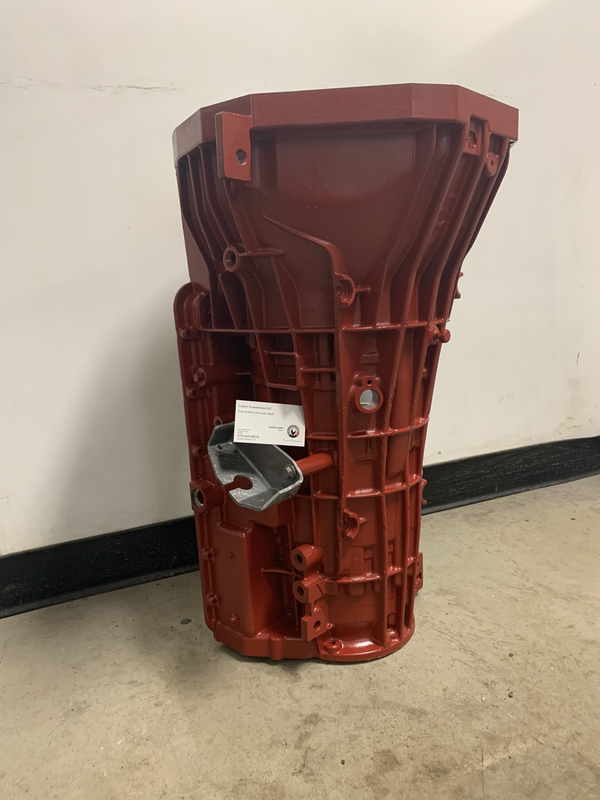 Laube's Transmission does transmission rebuilds in any make or model. We also can do different stages of transmissions, from a stock rebuild to a high performance transmission. 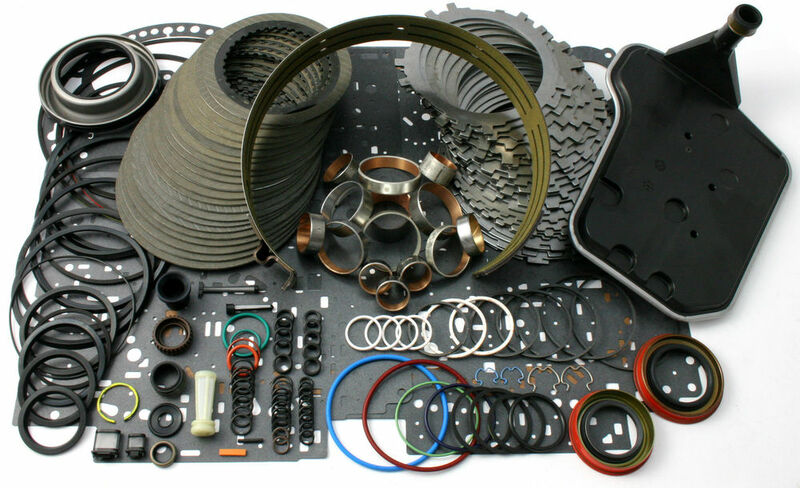 Great for diesel trucks and cars that make more torque and horsepower than stock.